While Microsoft has recently provided some variants for its Office Mobile app on Android and iOS, it is limited to Office 365 users. This makes it hard to get MS PowerPoint functionality on most mobile devices due to the lack of Office support. Moreover, the hefty price tag of a recurring Office 365 subscription alone is a huge deterrent. Hence, it might be time to try something outside the box for making presentations. 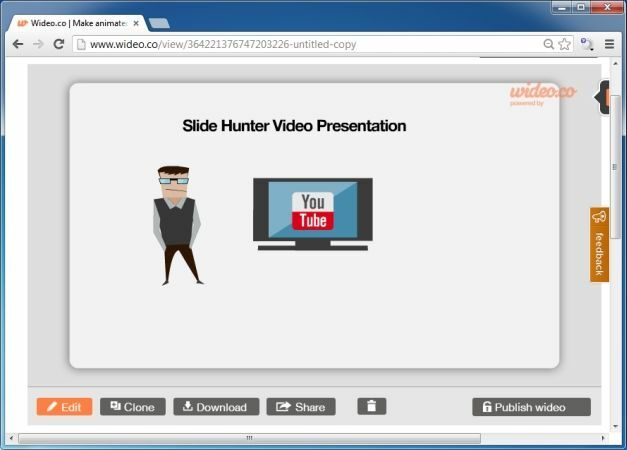 Why Video Presentations Can Be Better Than PowerPoint? 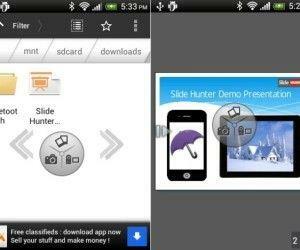 Below is a list of some methods by which you can easily create video presentations on mobile devices. 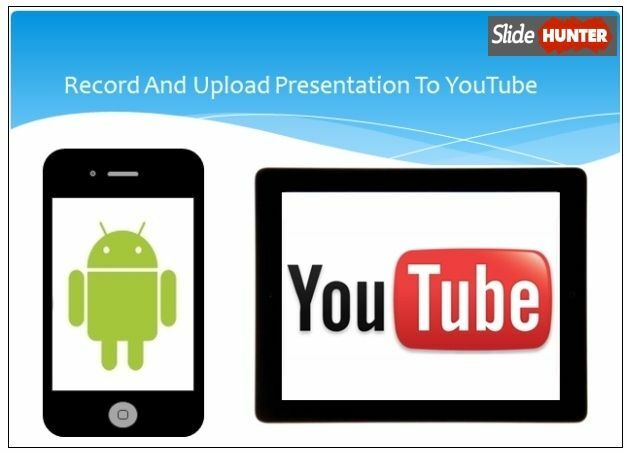 These presentations are presentable using various methods such as a video streaming website like YouTube or Vimeo. 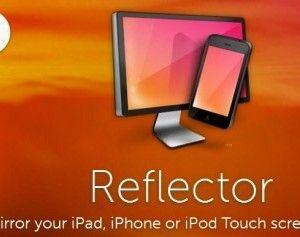 The video can also be displayed on different devices like a smartphone, tablet, PC, Mac or a Linux computer. This is because the video file can be rendered in different formats and played using nothing more than a common media player. Likewise, you can embed the video on a website or blog and even gain more universal viewership via platforms like YouTube. 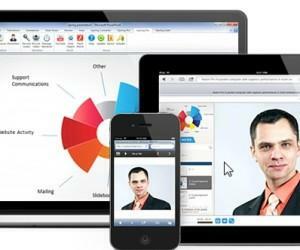 Hence, video presentations can be deemed more flexible in terms of (online and offline) sharing and presentation than PowerPoint or Keynote. One of the best methods of creating a video presentation is to create a screencast. You can not only show your on-screen proceedings with voice over and relevant content but even record your presentation slides to create a step by step video. Android users can refer to our guide about Recording Screencasts on Rooted and Unrooted devices, whereas, iOS users can use applications like Reflector. There are various web services which can be used for making video presentations across desktops and mobile devices. One such service is Wideo, which is ideal for making screencasts and demos using clipart, images, music/sound and backgrounds. 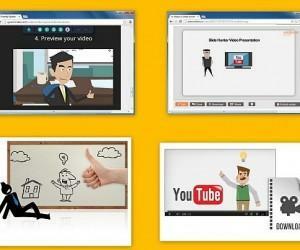 Another similar website is PowToon, which provides animated readymade templates for making awesome video presentations. 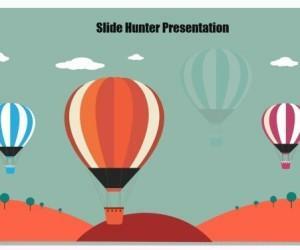 There are also a wide range of alternative presentation apps that can provide a more unique functionality than PowerPoint or Keynote. 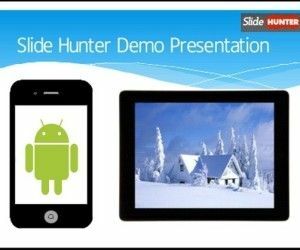 A few examples include; Stitch, TouchCast and DoodleCast for iOS, Yugma and Appafolio for Android and Presentation Next for Windows 8 RT. While video presentations are not very widely used, they can have a deep impact on the audience with a combination of striking sound and visuals. Moreover, you can create video presentations using free sources (e.g. mobile apps and web services) which can help you avoid paying a hefty price for using applications like PowerPoint, which lack mobile device support.